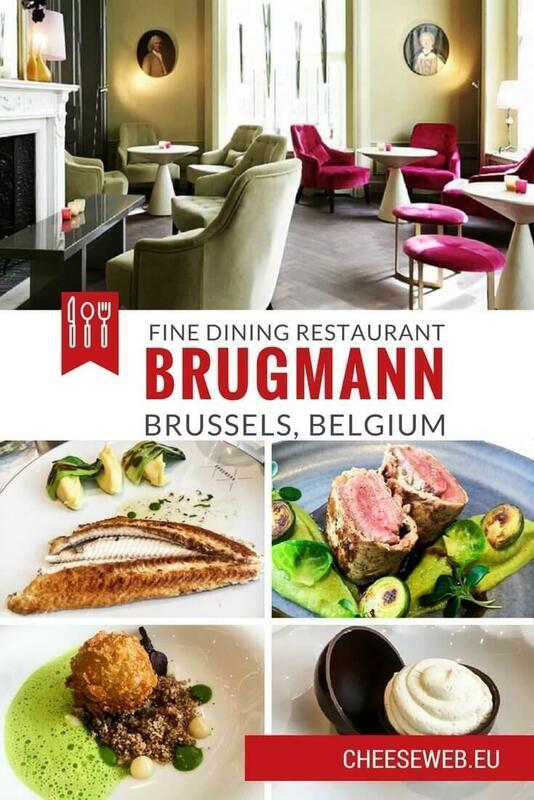 Monika reviews fine dining Restaurant Brugmann in Brussels’ Châtelain neighbourhood; a great new place to dine in Brussels, Belgium. 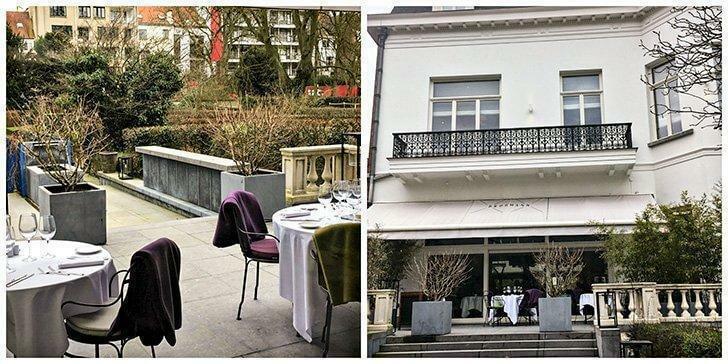 Brussels has a notable new fine dining address when it comes to the where to eat in Brussels debate. Restaurant Brugmann is located in a recently renovated mansion, dating from 1889, on Avenue Brugmann in Brussels’ trendy Châtelain neighbourhood. 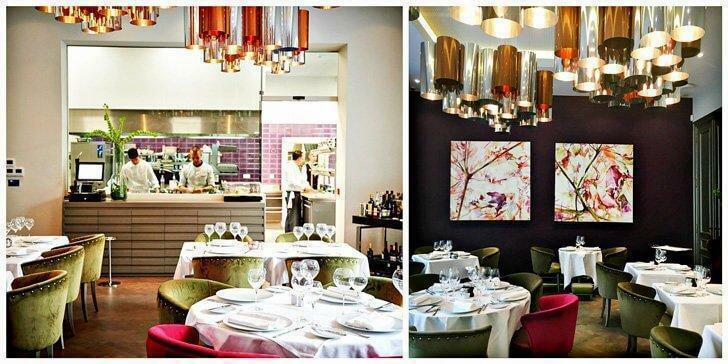 The restaurant has an elegant Boudoir that can be reserved for special occasions, a beautiful dining room in the Grand Salon, and a terrace overlooking the Abbe Froidure Park. 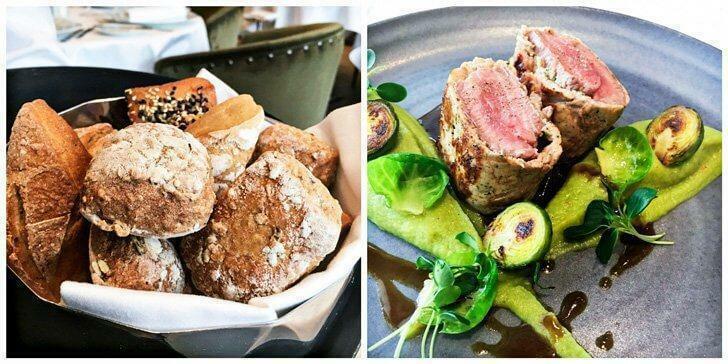 My other half and I had the privilege of dining in the Grand Salon last month, and we thoroughly enjoyed ourselves, to say the least. Brugmann scores high regarding menu selection, relying mainly on locally sourced produce, quality service, and sophisticated atmosphere. While the Boudoir has an understated elegance, the Grand Salon is decorated in tones of plum and green and balanced with brown and grey accessories. With its open kitchen, the Grand Salon is an inviting space, with plenty of natural light and views of the adjacent Abbe Froidure Park. On arrival, we were escorted to our table, where the menu was explained in detail. 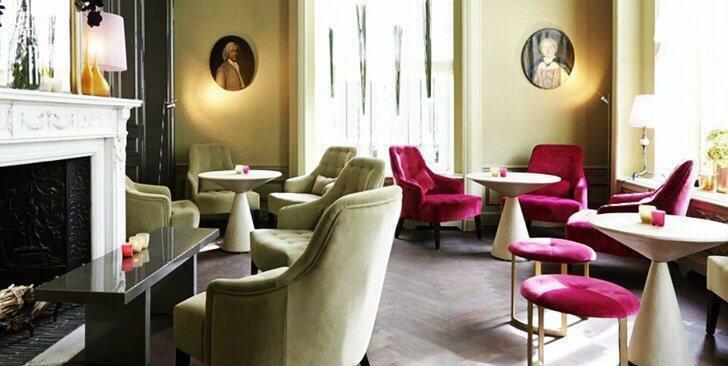 Brugmann’s menu offers a wide selection of wines and cocktails, or you can opt for a personalised cocktail. I chose a Louis Jadot Bourgogne Chardonnay 2015, which had a hint of spice and vanilla. My other half ordered a red wine from Chateau Lagupeau, which had a hint of red fruits. Our first hors d’oeuvre was a selection of Wagyu beef prepared in a sage and beef gravy that brought out the delicate flavour and marbled texture of the beef. The preparation let the Wagyu take centre stage without the seasoning overwhelming the beef’s flavour. Our second hors d’oeuvre was bite-sized pieces of pink Salmon served with caviar. It was supremely delightful. It was followed by croquettes of shrimp served with an herb sauce. Finally, we were served a langoustine cooked in a Thai-inspired sauce accompanied by Pak Choy. The chef, Matthias Van Eenoo, has not only worked with Michelin-star chefs in France but has also travelled through Thailand discovering the different flavour profiles of Thai cuisine. For the main course, I chose a pan-fried sole served with creamy potatoes and hazelnut butter. This is a classic French dish, with little room for error. The fish was moist and flavourful and was carved expertly by the waiter. The potatoes had a melt-in-your-mouth softness. My other half chose a saddle of lamb cooked at low temperature, served with Brussels sprouts. The rosemary reduction gave the succulent lamb pieces a distinctly delectable flavour. Don’t forget to try this one if you visit Restaurant Brugmann; you will not be disappointed. 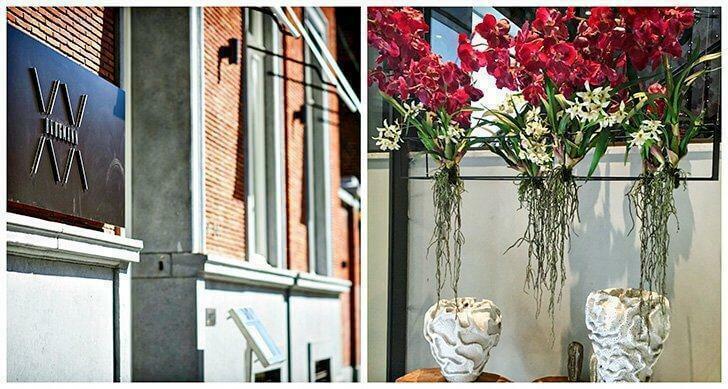 Restaurant Brugmann has a signature dessert, the extremely Belgian Dame Blanche. The restaurant rightly calls it the Dame Blanche Brugmann because of the chef’s beautiful adaptation of this humble dessert. 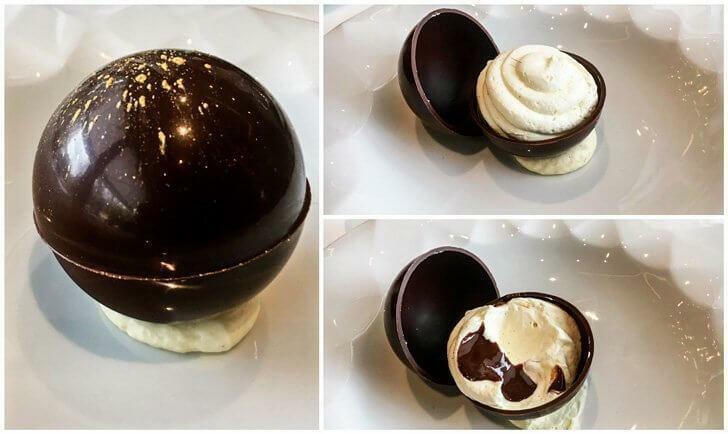 The dessert comes in a crunchy chocolate shell dusted with gold. Inside the shell is a delicious streusel with whipped cream, bourbon, vanilla, and chocolate sauce. The dessert scores highly, not only for the novelty of the presentation but also the heavenly taste which complements it flawlessly. The service at Restaurant Brugmann was impeccable, though some of the waiters are still new and learning on the job. Rare service traditions like crumbing the table between courses were an unexpected treat that made the entire dining experience special. The restaurant can be rented for a full day of meetings or events. The boudoir can also be rented separately for meetings, events, or simply a romantic rendezvous. Brugmann also has a stunning terrace which can be enjoyed in spring and summer. Cooking courses, wine appreciation sessions, cocktail-making classes, or tastings of fine vintages can also be organised upon request. A valet service is also available, menus are provided in many languages, and you can listen to your own music too. The restaurant is a fantastic choice, not only for special occasions but also if you are in the mood for a nice lunch. 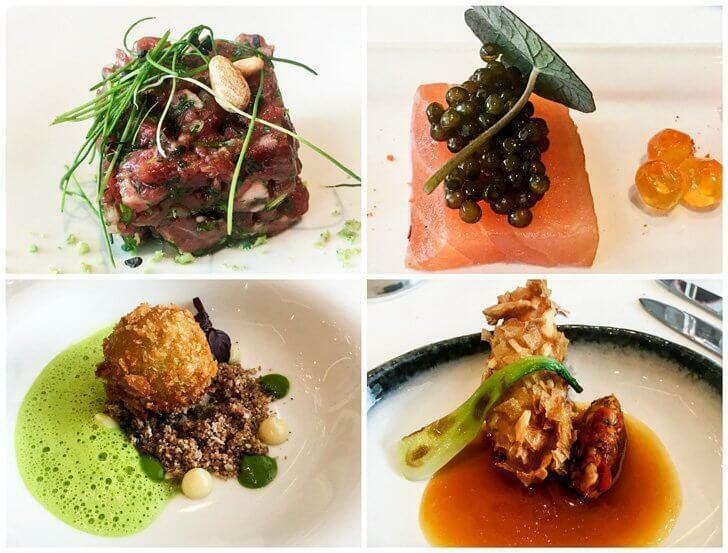 Brugmann offers three-course lunch specials for 24 euros from Tuesday to Friday. 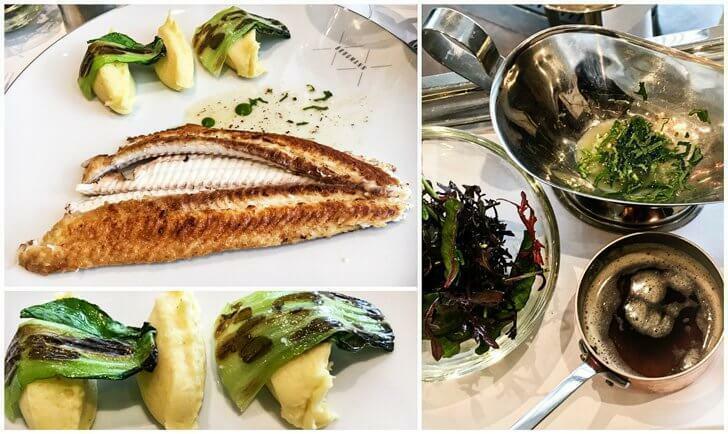 The entire dining experience in Restaurant Brugmann is tailored to make the patron feel special – and they succeed in their mission. 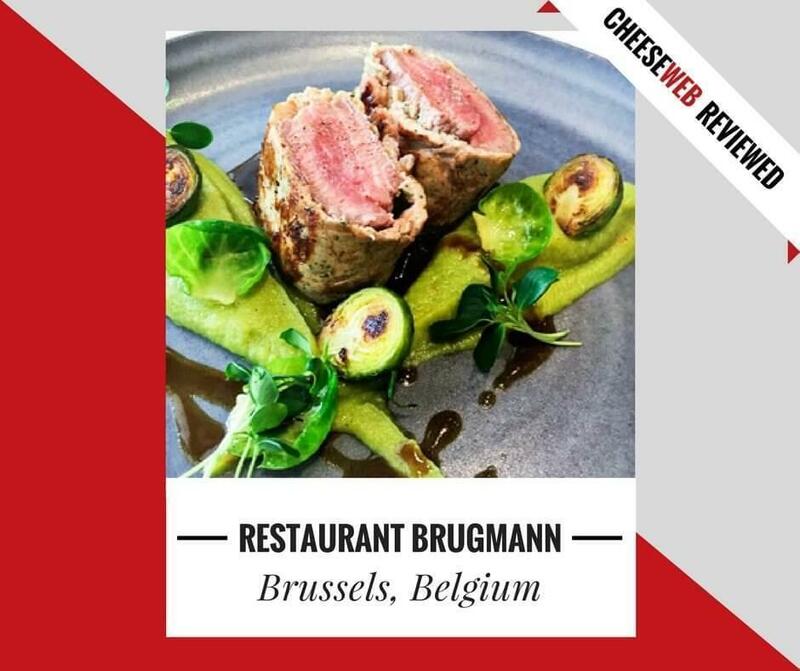 CheeseWeb would like to thank Brugmann for inviting Monika to review their restaurant. As always, all opinions remain those of our writers.